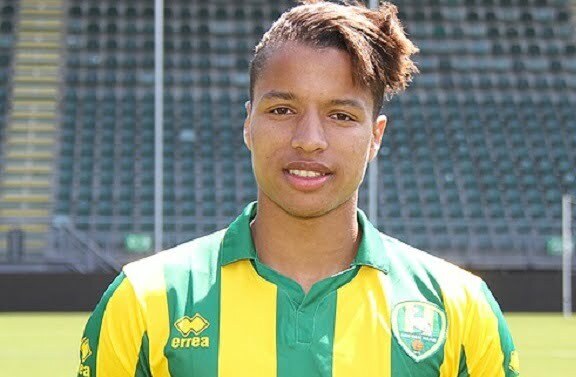 Nigerian defender Tyronne Ebuehi is doubtful for Nigeria’s friendlies against Poland and Serbia after sustaining a groin injury in Saturday’s 2-0 ADO Den Haag defeat to NAC Breda in Netherland. The 22-year old who was called up by Gernot Rohr for the forthcoming international friendlies against Poland and Serbia was taken off the field in his side’s defeat. Doctors are expected to examine the extent of his injury on Monday.